SALE!!! 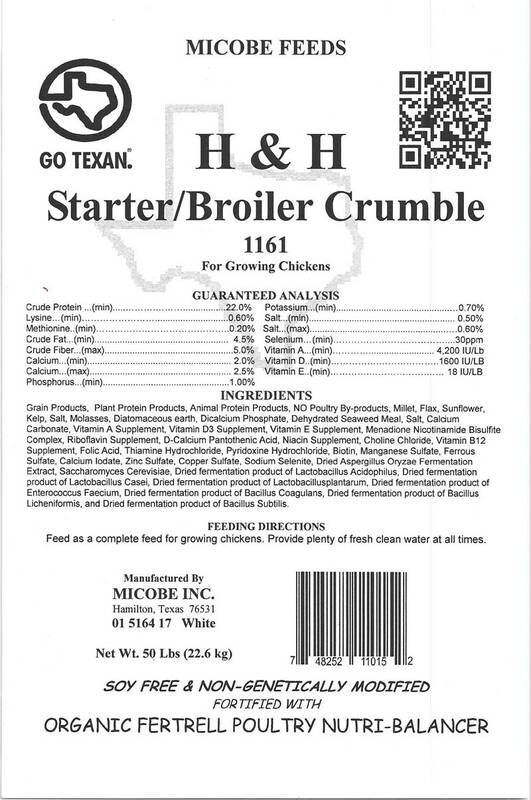 Starter Broiler Chick Feed Crumble 50 Pounds FREE SHIPPING!! SALE - PRICE SHOWN REFLECTS $5 SAVINGS PER BAG!!! Starter/Broiler – EASY FEED TEXTURE! Contains 22% protein to maximize feed conversion. 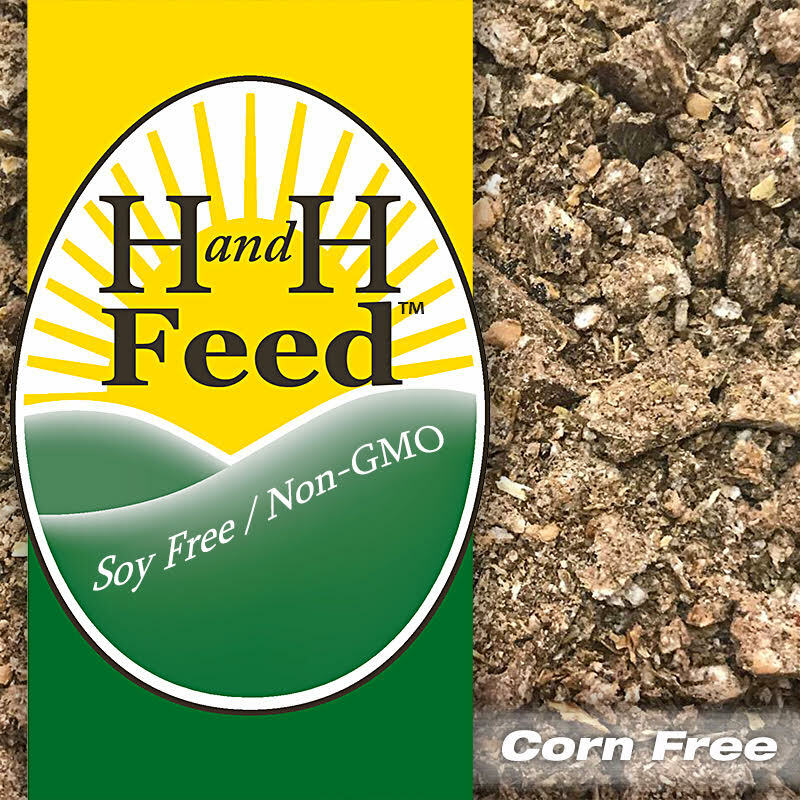 An easy feed crumble for efficient feeding and good growth rate. 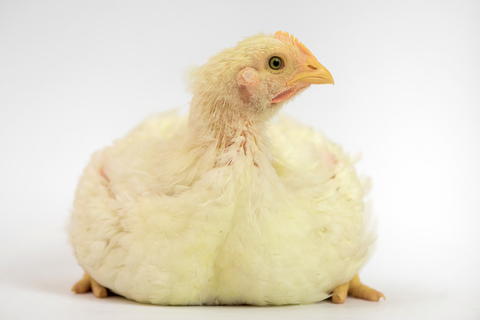 Great for raising broilers or for folks wanting a higher protein starter feed.